If you’re operating your business in or around a major commercial hub like Charlotte, the chances to expose your brand to new customers is high if you use the right method. 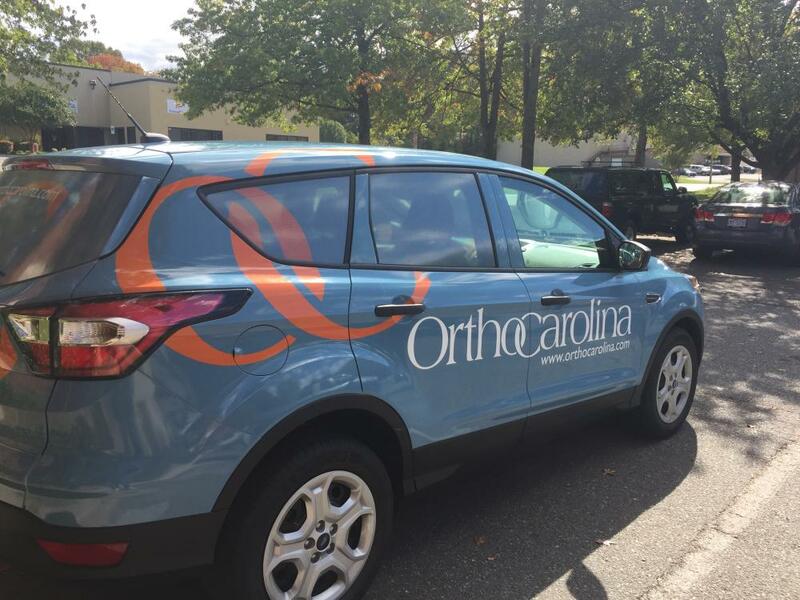 With vibrant custom vehicle wraps, SpeedPro Imaging Charlotte Center will help attract countless eyes to your brand while communicating a sense of professionalism and boldness. Our award-winning staff will tackle any project with a meticulous approach and a smile. If you run a business in Charlotte, Gastonia, Huntersville, Rock Hill or another surrounding community, come see what we can do for you! 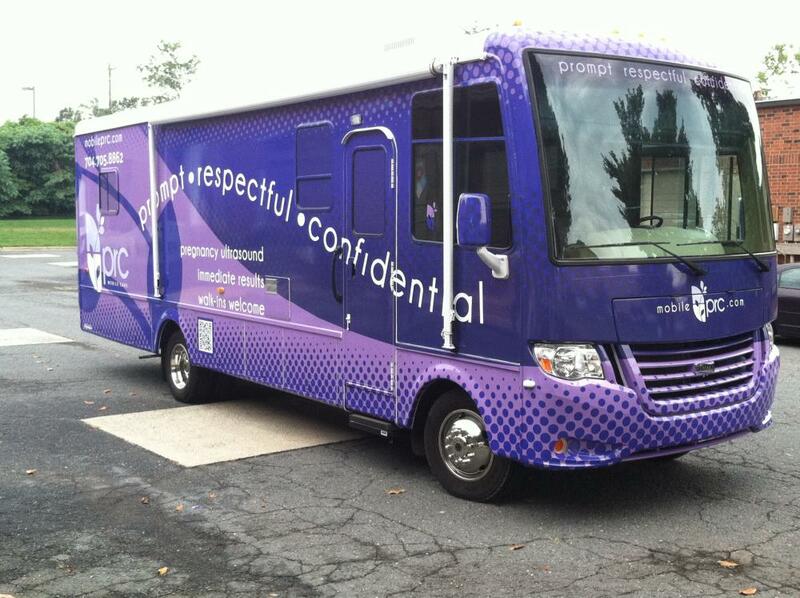 Why Custom Vehicle Wraps for Your Business? Vehicle advertising has exploded in popularity, as advances in printing technology and a thirst for unique marketing methods has driven businesses toward wraps and similar products. The proof is in the research, as the nation’s vehicle wrapping industry is expected to double in revenue between 2016 and 2022. About 48 percent of drivers find wraps and other graphics to be a unique form of advertising, so now is the time to get in on the action. A single wrap can generate up to 70,000 impressions per day, and many of those impressions convert into leads of some kind. In total, 97 percent of drivers say they’re more likely to remember products and services that are displayed through wraps and the like. We’ve been operating in the area extensively, which gives us knowledge that other studios might not have at their disposal. We’ll carefully consider the details of your project in order to pinpoint the best course of action when it comes to vehicle advertising. When discussing options, you have to basic choices: full vehicle wraps and partial ones. Your cars, trucks and vans are all fair game for a bumper-to-bumper transformation. We’ll design your full wraps to sport your brand and messages in the best ways possible to help create memorable impressions. Partial vehicle wraps are cost-friendly options, as they cover less surface area. However, we always try to design them in a way that maximizes impact. After settling in on your preferred option, we can also discuss the materials, inks and laminates available to complete your project. We’re partnered with top manufacturers, which gives us access to industry-leading materials and long-life inks that will help your wrap last for the long haul! Once your attractive, distinctive custom vehicle wraps are in place, you’ll find that drivers around you just can’t look away! While we prepare for the printing process, the vehicle will need to be thoroughly cleaned for the removal of lingering residue. Once that’s done, we’ll be ready for installation! Just drop it off at our studio, and we’ll work to complete it as quickly as possible. Your new custom vehicle wraps are just a phone call away! Contact us today to schedule your consultation, or come visit us at our studio on Interstate Street, just off of I-85 in Charlotte.